The Joy of Missing Out is gaining momentum as a conscious choice to disconnect and experience life offline. Do these values resonate with you? Help me build a lasting community around them. 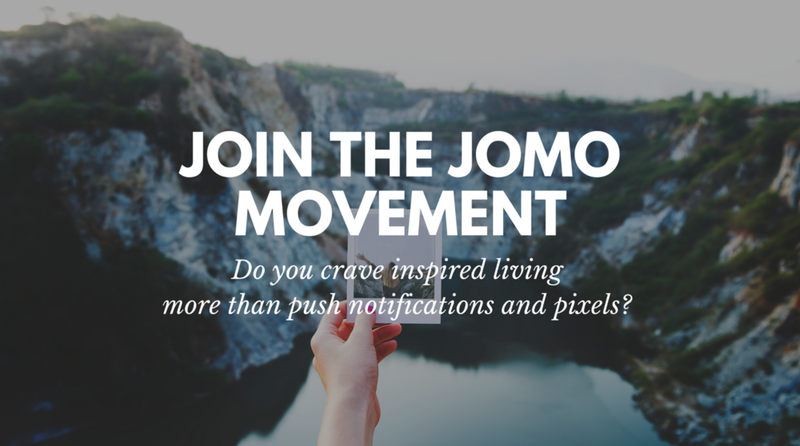 Join the JOMO movement and put your intention into the world. Become a member on Patreon today for exclusive experiences, resources and patron-only perks. Patreon is a membership platform that allows creators to build relationships and provide exclusive experiences for their members, or "patrons." Why am I choosing to use Patreon? I have chosen Patreon as the hub for the JOMO community for two reasons: increased intimacy and sustainability. Emails and social media only take us so far. Those modes of communication can feel like shouting into the Grand Canyon, plus they’re ad-based companies. In contrast, Patreon gives us a direct line to each other: The more direct our communication, the more intimate it is. What I am inviting you into is entirely human: you, me, and other awesome humans who value personal connection above all. Most of what I've created over the last three years has been made with love and offered for free. The Patreon is a sustainable way to keep building this movement through the GENEROSITY, TEAMWORK, and PASSION of AWESOME INDIVIDUALS LIKE YOU. If you you want to invest in the growth of JOMO - in your life and the lives of others - then become a patron today. I read the The Joy of Missing Out, a chapter a day, while I ate my dinner. For me, the final quote at the end about fragility and authenticity was most impactful. Reading over dinner was incredibly rewarding. I felt creative, rewarded, and re-engaged with a part of me that I had ignored. A recent thrill of mine has been not knowing everything happening on social media. Someone will always tell me what I need to know, I do not constantly need to look for information or news. Thank you for spelling it out for me. I am loving your contributions to my life. I have a busy job at a major technology company and the demanding pace gets worse and worse at the same time that I want less and less to do with technology.. 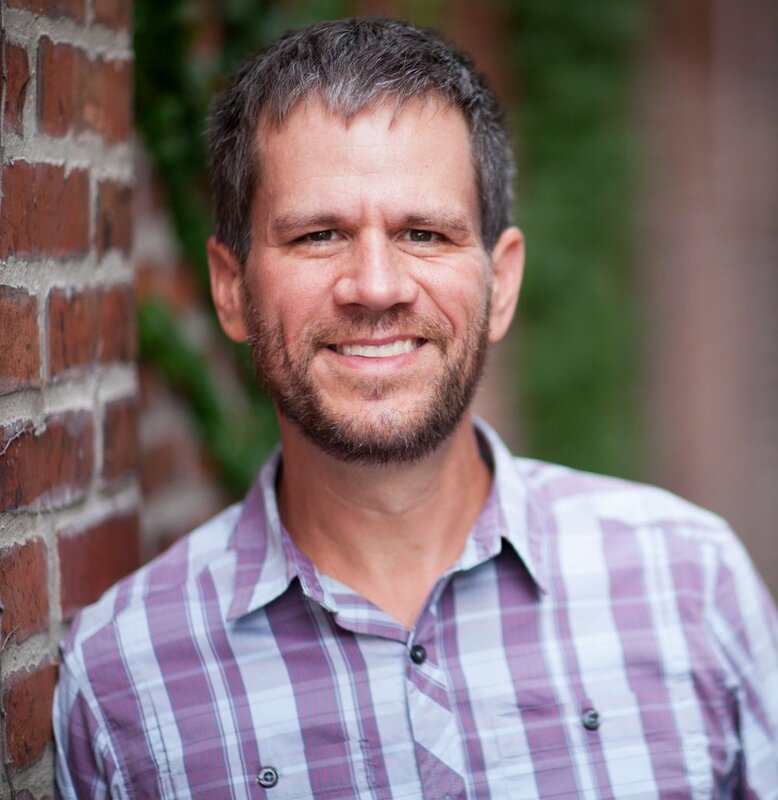 The single biggest impact JOMO has had on me is the focus on using the internet like a tool. Put it down when you’re done a task, don’t stay online like it’s just a parallel universe.